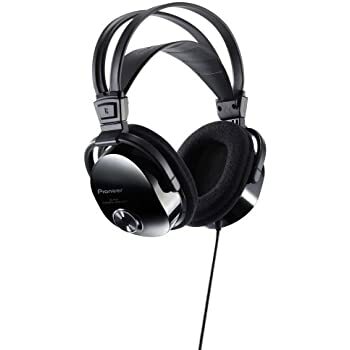 5つ星のうち5.0Absolutely great non-fatiguing headphone great with the Beatles or any bad, harsh, recordings. The Pioneer SEM1 is one great headphone. It is not your typical high end ruthlessly revealing shrill, bass shy, fatiguing headphone, but one with a very well done controlled, transparent bass that sounds very special and satisfying. The main thing is the wonderful texture and reach-out-and-touch imaging with each voice and instrument in its own space in a realistic manner that is uncanny. It is very musical, not over-analytical or harsh at all. It is vinyl/analog sounding. It is great on the Beatles and other music that was not recorded in digital very well. 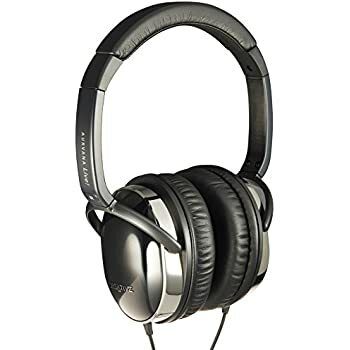 This headphone is great for those that find headphones to be harsh and annoying with digital sound and digital glare. It's a very nicely tuned headphone that is was clearly meant by its designers to sound friendly and engaging, not to conform to some theoretical standard that looks good on paper but is annoying in real-life use with all sorts of music and recordings. 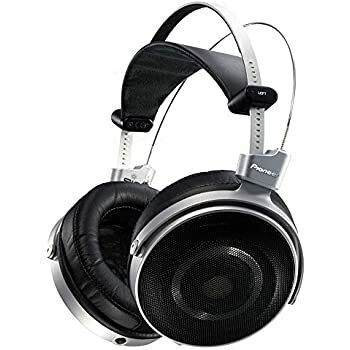 This is a headphone that will can deal excellently with all sorts of recordings. Blaming the recording is a lame excuse you always here when your favorite music sounds terrible on some expensive headphone. This headphone needs to make no such excuses. But don't misunderstand, there is a fine texture and refinement to the overall sound that just draws me in with glorious treatment of thing like piano, guitars, and percussion that is fast and not blurry or muddled. It is natural with good impact. And the atmosphere the Pioneer creates, with a speaker-like soundfield, coupled with lots of depth and air around each musical component, is captivating. There just something that draws me in fully and keeps me listening for hours. 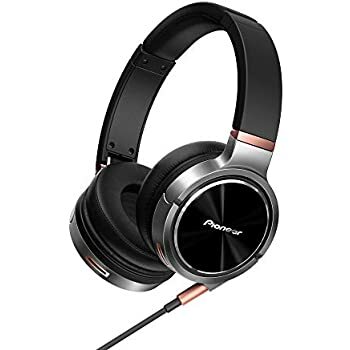 I've had headphones costing twice as much (conventional and electrostatic) that did not satisfy and are now sold, and the Pioneer SEM1 is the pick of the litter and I'm even thinking of getting a backup pair. Also, comfort is superb, adjustment is easy, and workmanship is excellent. And the stock cable is just fine to me (even though I usually get a premium cable, I love the sound with the fine supplied cable). This headphone doesn't get a lot of attention, but there is a cult-like group of people who love it like no other. And no other headphone sounds like it. 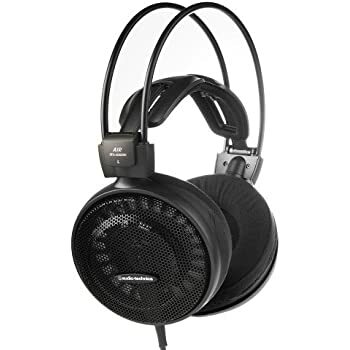 I'm just a headphone fan who has been through many different headphones of all sorts, and the Pioneer stands out. 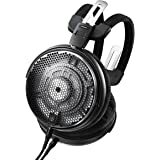 I'm also a fan of the Focal Utopia, another great headphone, but the Pioneer, in its own way, since it never goes over the top to get fatiguing with any recording AND has a special sweetness and openness, is in the same league as the higher priced Utopia. 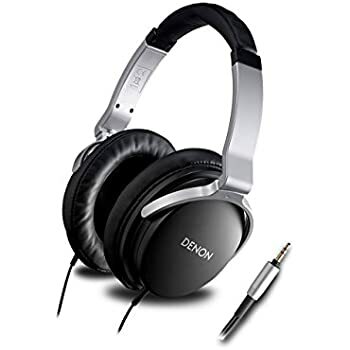 So actually, this headphone is bargain at its retail price for the level of sonics you get. No need for $10,000 speakers with this headphone if you don't have that kind of money or space for them. And just to repeat in case it matters to you, this is the best headphone I ever heard for Beatles music in digital. In fact, if you are a fan of abrasively recorded music from the rock and roll era, the SEM1 is the cure. It gives an analog sensation. Classical is very fine too, with great space and ambience. These are limited in production...tuned to perfection and spectacular in production. They are fluid with a wide soundstage expected of an open back headphones. These were made exclusively in japan and at today's price they're underpriced. Grab a unit before they sell out. Only a 1000 unit were made . It was a great purchase for my son. It is expensive, but very high-quality good. He enjoys super sound. 5つ星のうち5.0otherwise begging would have been so boring.. Unbelievable..!! Sold my house and property to get these. Now I beg on the streets of India, wearing these.. thank u pioneer, otherwise begging would have been so boring..